The Adidas Uncontrol Climachill dark blue squash dress brings you a unique comfort with its Climachill technology. It allows a rapid evacuation of sweat while aerating your body. Elegant, this squash dress has an integrated shorty for more comfort. You will appreciate the climachill technology of this Adidas squash dress. This squash dress is beautiful and elegant; this dress brings you a unique comfort by airing your body, and evacuating quickly your perspiration. 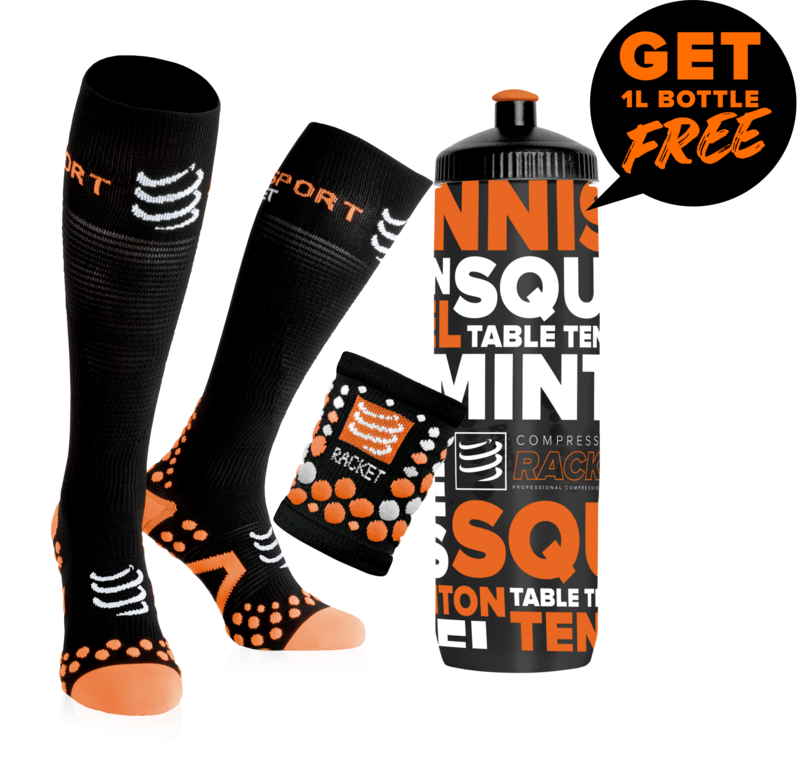 It brings you a feeling of freshness during your squash games. Fluid and light, the Adidas Uncontrol Climachill dark blue squash dress gives you a great freedom of movement. This squash dress has an integrated shorty for more comfort. 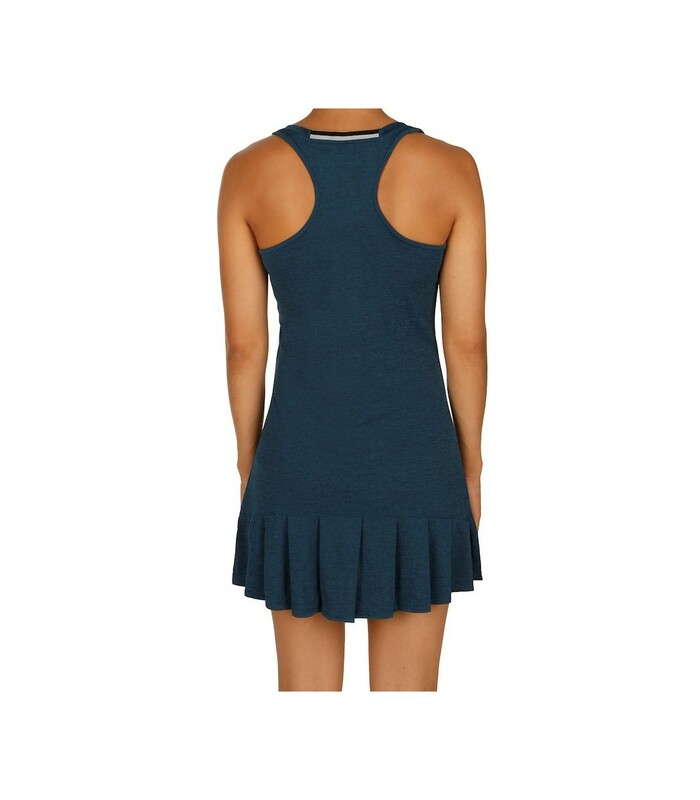 With its microfibers, the Adidas Uncontrol Climachill dark blue squash dress is breathable and pleasant to wear. Its design and its material will give you a sober and smart look.